The PEAK Center at Craig Hospital, located in Englewood, Colorado, is an adaptive health and wellness center serving individuals from across the country with neurologic disabilities in order to optimize their recovery and to create a lifelong plan for their health and wellness. The PEAK (Performance, Exercise, Attitude and Knowledge) Center at Craig Hospital is dedicated to empowering individuals with neurologic disabilities such as spinal cord injury, brain injury, Multiple Sclerosis, Parkinson’s, stroke and many more conditions to maximize their quality of life through knowledge and activity. The PEAK Center at Craig Hospital offers highly trained staff, a motivated environment and incorporates both research based practices and cutting edge technology in client’s customized plans. The PEAK Center at Craig Hospital offers a wide variety of services to meet each client’s unique physical needs, economic situations and commitment levels. Wellness Membership: Access to our fully adapted fitness center with knowledgeable staff to design and provide guidance for client specific fitness programs. Become a member! Activity-Based Personal Training: One-on-one personal training utilizing cutting edge technology by specialized staff. Provides customized plan design, performance monitoring and creates both accountability and support. FES Bikes: Functional electrical stimulation cycling utilizing electrical current to stimulate weak or paralyzed muscles to initiate and maintain movement during cycling. Group Exercise: The PEAK Center at Craig Hospital continues growing its adaptive group exercise offerings including: adaptive yoga, aquatic classes, adaptive team sport practices, and upper extremity Krank Cycle classes. 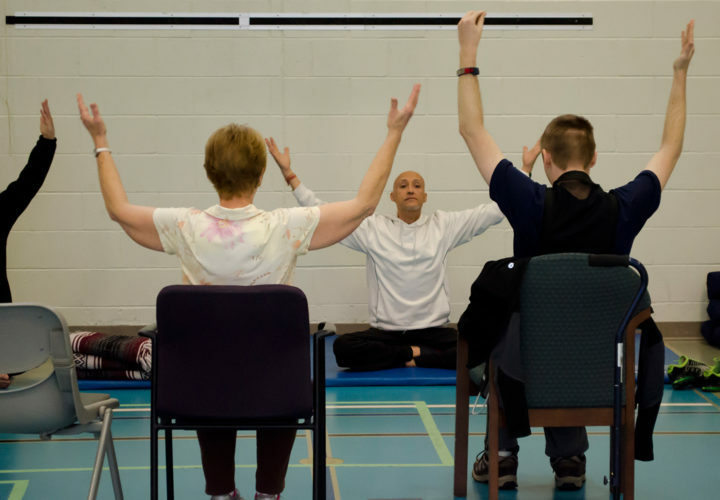 Adaptive Yoga: Adaptive Yoga Sessions include practical demonstrations, and active practice with therapeutic support. Classes are open to any individual with a neurological disability and their families & Care providers. Classes are included with a general gym membership at The PEAK Center at Craig Hospital. We also offer scholarships for those who are in need of financial assistance. The PEAK Center at Craig Hospital adaptive yoga classes are taught by Ken Santistevan, E-RYT, PKT (Craig Alumnus). Abby attended Colorado State University and received a B.S. in health and exercise science. Her passion in life is to help people and be a positive presence that makes others smile. She loves working at the PEAK Center and feels privileged to work with so many amazing people that motivate her with their life stories and the hard work they put in to getting better despite these challenges. 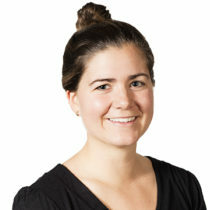 Natalie Ingerson, PT, DPT is a physical therapist in The PEAK Center. She received a B.S. in Nutritional Sciences from the University of New Hampshire in 2009, then went on to receive her DPT from Regis University in 2013. Natalie did her final clinical rotation for PT school in the inpatient department here at Craig, and returned after graduating. After experiencing the different areas throughout Craig, Natalie found her passion for providing care to community members in the PEAK Center. She enjoys being able to creatively utilize the state of the art technology to meet each clients’ needs and goals. 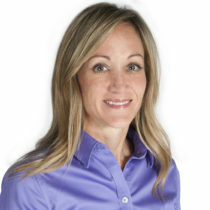 In her free time Natalie enjoys mountain biking, whitewater kayaking, and backcountry skiing. Dana has a B.S. in Health and Human Performance with a minor in Psychology from Montana State University - Billings where she also played 4 years of division II collegiate soccer. Dana loves working at Craig where she is able to pursue her passion for helping others and strives to inspire her clients as much as they inspire her. 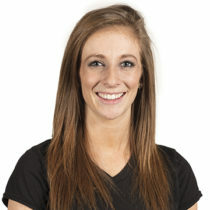 She aims to make every exercise session productive and specific to meet her clients' needs and goals. Outside of work, Dana loves spending time adventuring outdoors and hanging out with family and friends. 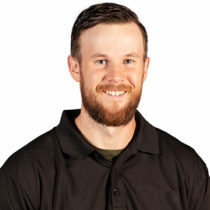 Benjamin Roberts is a clinical exercise specialist at the PEAK Center. Benjamin served 4 years in the United States Air Force after high school, before going to college. Benjamin pursued a career in law enforcement, serving as a police officer in Shreveport, Louisiana for 5 years. He decided to make a career change, and went back to college to earn his master of science in kinesiology and wellness at Louisiana State University, Shreveport. 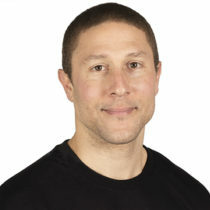 Benjamin is a member of the National Strength and Conditioning Association, and is a Certified Strength and Conditioning Specialist; he also holds a personal training certification with the American Council on Exercise. 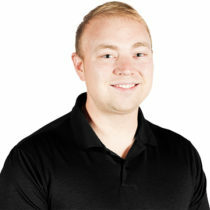 He enjoys working with the diverse population at the PEAK Center because he learns something new from each individual, and gets to challenge clients using adaptive training techniques. During his off time Benjamin enjoys spending time with his family, friends and German Shepherd. I am from Longview, Washington and moved to Fort Collins, Colorado to attend Colorado State University, where I majored in Health and Exercise Science. I really enjoy being outside and my hobbies include, hiking, disc golf, and golf. 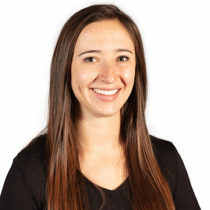 Kaci Young's focus is on designing customized client exercise programs tailored to their individual needs. 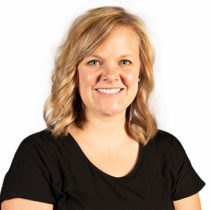 She holds a Bachelor’s degree in Sport and Exercise Science as well as a Master’s Physical Education, Sports and Exercise Science both from the University of Central Missouri. Kaci’s passions center around helping clients, pushing them to achieve their best and strive towards their goals. 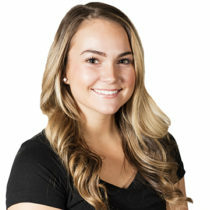 Kaci helps PEAK’s clients work toward healthier, active lifestyles. She’s learned from her clients to live every day to the fullest. Her motto is “attitude is everything, be thankful for what you have.” Outside of PEAK, Kaci enjoys spending time with family, friends and her yellow lab. She is active, enjoys anything outdoors and sports. 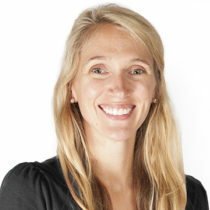 Chelsea earned her bachelor’s degree in Integrative Physiology from the University of Colorado, Boulder, in 2012. Before joining the team at the PEAK Center, Chelsea worked with children with neurological and developmental disorders for 5 years. Chelsea is passionate about working with families facing challenges, and has seen first-hand what Craig can do to get families back on their feet. Chelsea is a Colorado native, and enjoys spending time with her family, friends, and dog. She is a lover of the outdoors, and enjoys gardening, running, canoeing, and spending time in the mountains. What are The PEAK Center at Craig Hospital's hours? The PEAK Center at Craig Hospital is open Monday through Friday, 9 a.m. to 6 p.m. and Saturday, 10 a.m. to 2 p.m.
​What services are included at The PEAK Center at Craig Hospital? Services that are included are: 1) general gym memberships; 2) functional electrical stimulation cycling; 3) group fitness classes such as adaptive yoga; 4) personal strength training; and 4) walking re-training utilizing a variety of technologies. Clients meet with our staff for an in-depth evaluation to understand their individual abilities and goals. Simply return the application packet and medical clearance & questionnaire. After you complete the application packet, a member of The PEAK Center at Craig Hospital will call you and set up an appointment for your evaluation. ​Does The PEAK Center at Craig Hospital bill insurance, workers' compensation or other entities? The PEAK Center at Craig Hospital is an independent health and wellness facility. Clients provide payment directly to The PEAK Center when services are provided. The PEAK Center at Craig Hospital may provide you with an invoice for the services that have been completed so that you have the opportunity to turn it into your insurance company if you choose. ​Can you recommend a hotel for out of town clients? The Denver Tech Center Marriott and TownPlace Suites by Marriott offer lodging for visitors to the Denver area and individuals who are involved with Craig Hospital may qualify for a discount. Visit our website at http://craighospital.org/peakcenter send us an email at PeakCenter@craighospital.org or give us a call at 303-789-8325. Do you offer internships for non-physical therapy students? Yes, The PEAK Center at Craig Hospital offers un-paid internships for undergraduate and graduate students in exercise science, health and wellness, integrative physiology or related fields. Please visit our internship webpage for more information. The PEAK Center at Craig Hospital was launched through generous grants from the Craig H. Neilsen Foundation, Daniels Fund, Jay and Rose Phillips Family Foundation and Jackson Roddy Family. It is sustained by individual memberships.